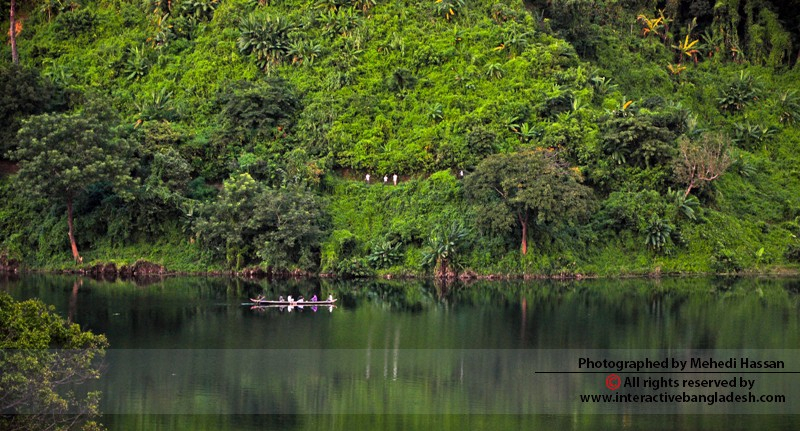 Boga Lake, locally known as “Bagakain Lake” is a 153 meters deep lake which is situated 2700 feet above from the sea level and surrounded by hills in Ruma Upazila. The total area of this lake is about 15 acres. 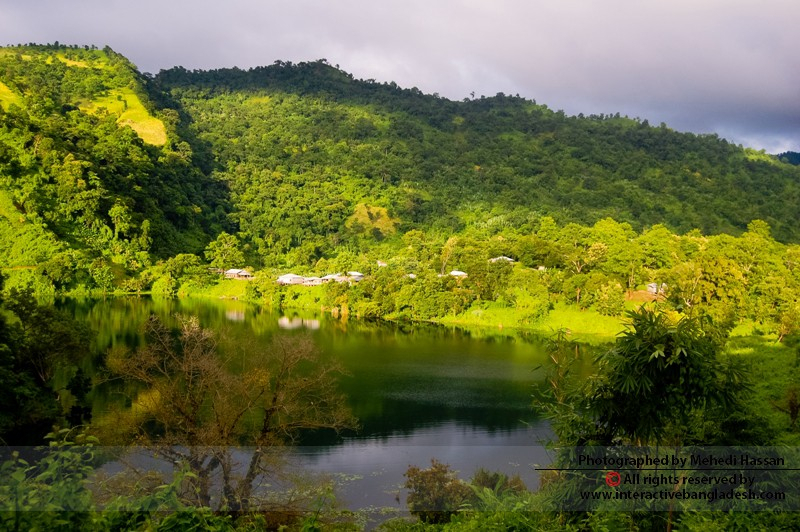 Boga lake area is a very remote area where travellers can only go with a local transport called 'Chander Gari' or ''Moon Car'' which indicates the hilly roads of Bandarban. 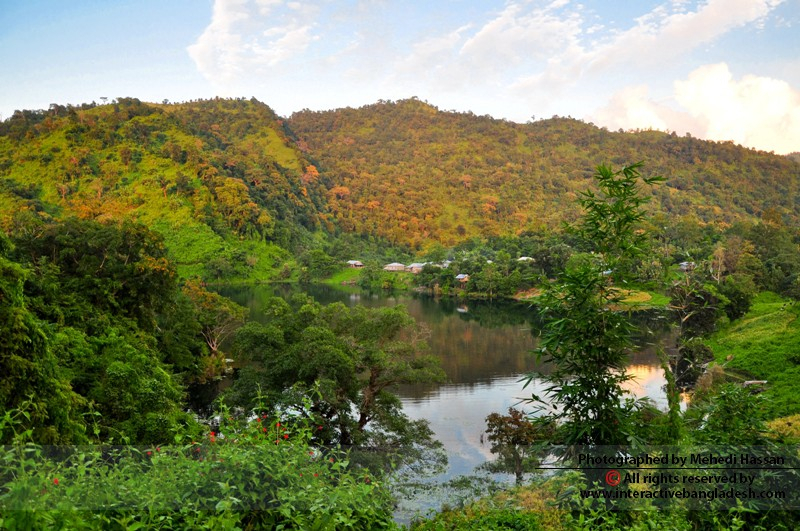 Boga Lake community includes a some small tribal communities like Bawm, Tripura and Khumi, the ancient settlers of this area living with some adventurous story of theirancient kind and the lake. 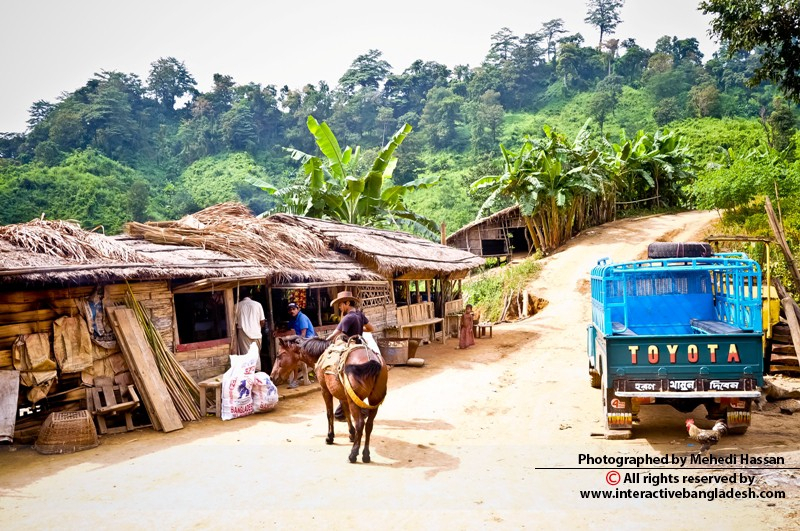 Travellers can enjoy home stay, delicious tribal food and recipe, life style and the most beautiful lake. A wild night out with those ever welcoming people, awesome food, mysterious music, adventurous story in a place like that can be the most desired place to go for anyone in the world.